When God's heart for the world becomes the heart of the church, then the church will surrender to do whatever needs to be done so that “every creature” has the opportunity to hear the gospel. 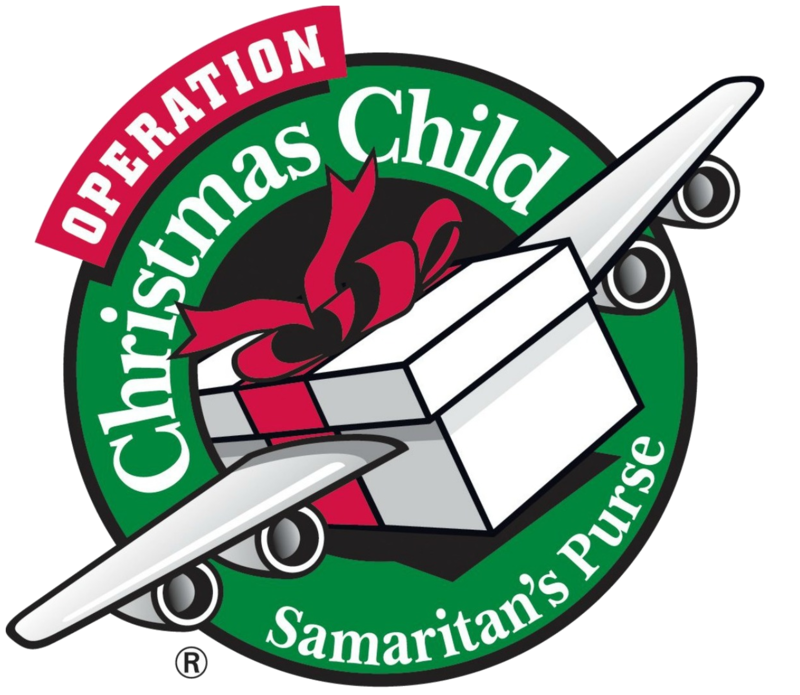 Here at Mill Springs Baptist Church we are committed to two primary missions: Operation Christmas Child and our Dominican Republic ministry through One Vision International. Our WMU is the sponsor of the OCC ministry and they actively pursue other ministries in the church and community. Mill Springs also supports Life Outreach Center and Appalachian Outreach. Our church has been blessed in many ways by sponsoring two precious children from Haiti, Watson & Rebecca. As things have progressed at the orphanage in Haiti, they no longer are in need of our support. We praise God for the many different ways that we reached out to the orphanage in Haiti. We have now been given a new opportunity to reach the lives of other children in the Dominican Republic. 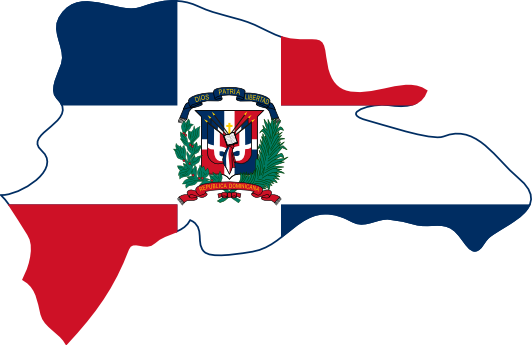 Currently we are sponsoring two children in the Dominican Republic, through One Vision International. We are going to add two additional children (a boy and girl); however, we do not have their information yet. For the safety of the children, we are not publishing the names. Please pray for our sponsored DR children: Liliana, Luis, Nayeli and Nolvis and the missionaries Claudia & Edgard. In addition to the sponsorship of children in the Dominican Republic, we recently sent a team from our church to the DR. Other mission trips will be planned in the future. To make a donation, just place your offering in an envelope and mark on the outside "Project: DR".